Decided to do some book stuff this week. Starting with some new covers that I came across. None of these come out until 2015 (which is closer than it sounds). 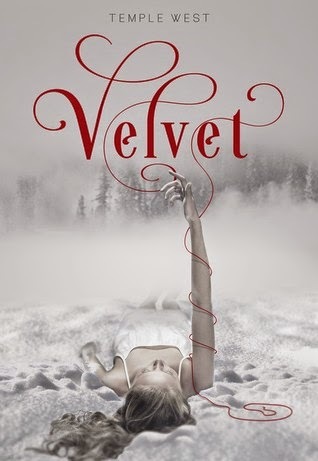 Velvet by Temple West (Goodreads) Orphan and Demon Vamp neighbor. Not familiar with this author but really like the cover. 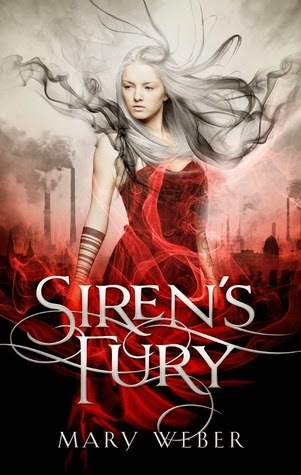 Siren's Fury by Mary Weber (Goodreads) This is the second in the Storm Siren series (Storm Siren #1). Another that I'm not familiar with but sounds like you will either love or not. 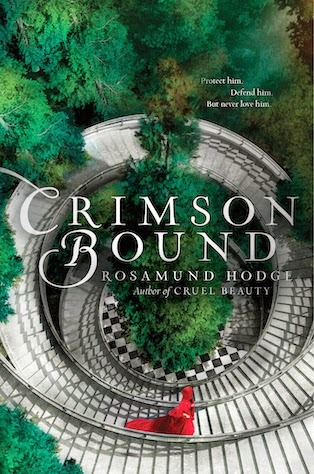 Crimson Bound by Rosamund Hodge (Goodreads) Came across this awhile ago but thought I would add. This one sounds like something I would give a definite chance. I love fairy-tale retellings, this one is inspired by Little Red Riding Hood.